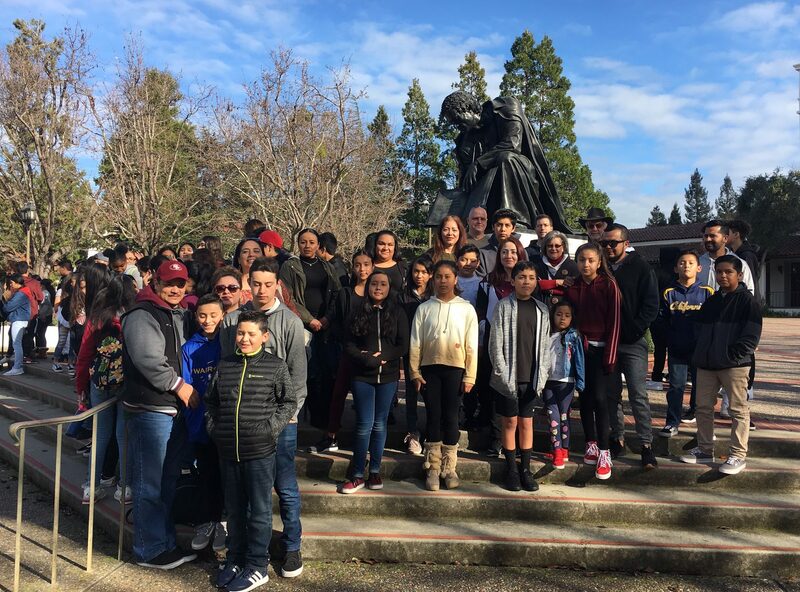 The Pedrozzi Foundation is hosting a workshop to help students and families complete and submit the FAFSA or CA Dream Act Application. Workshop is free and open to all Tri-Valley high school seniors and current college students. 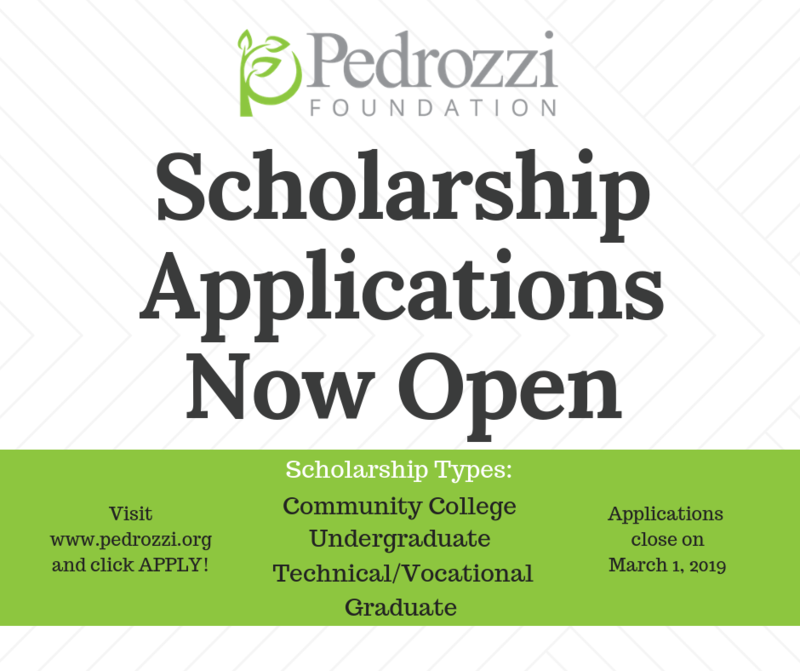 The Pedrozzi Foundation encourages students from families of all income levels to complete the FAFSA to access all available forms of financial aid to pay for college and career training: federal and state grants, work-study funds, federal student loans, and scholarships from universities and private providers. 85% of students have a chance of receiving some kind of financial aid. 92% of applicants from low-income households receive grant money, which never has to be paid back. Student and parent or guardian 2017 tax information – most students and parents can automatically upload their 2017 tax return information into the FAFSA. 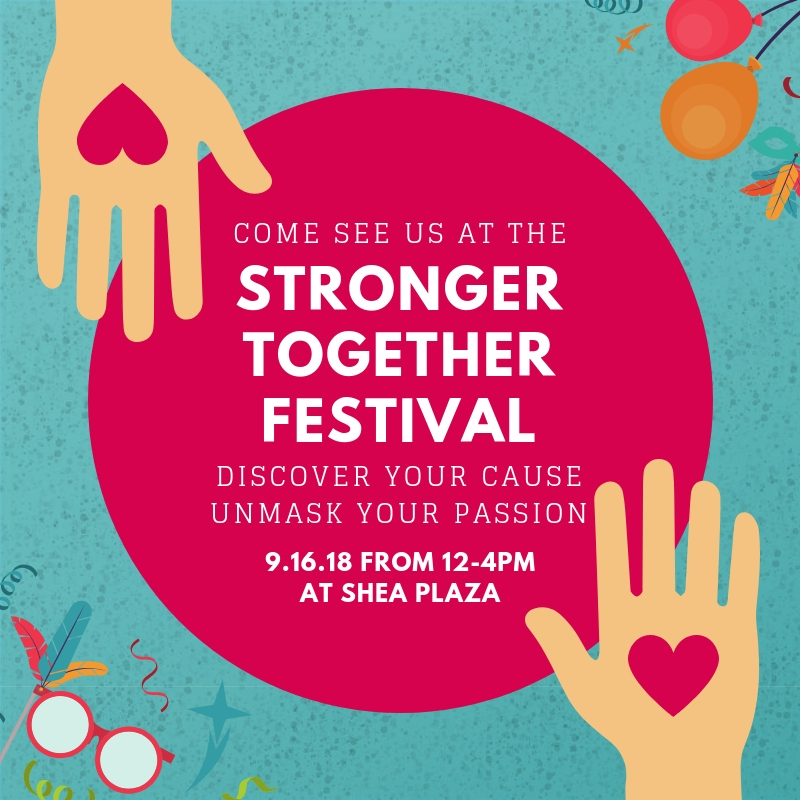 Register for the Workshop by completing the form at the bottom of this page. 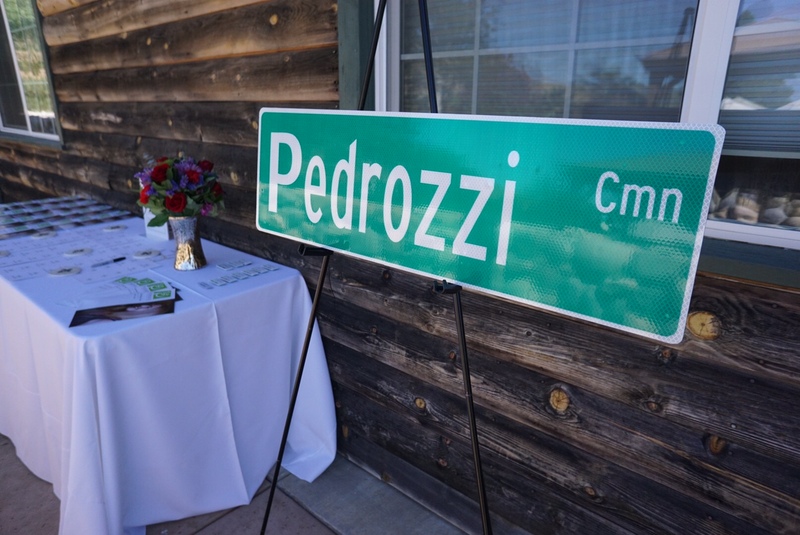 Questions – Contact the Pedrozzi Foundation at info@Pedrozzi.org or 925.456.3700. 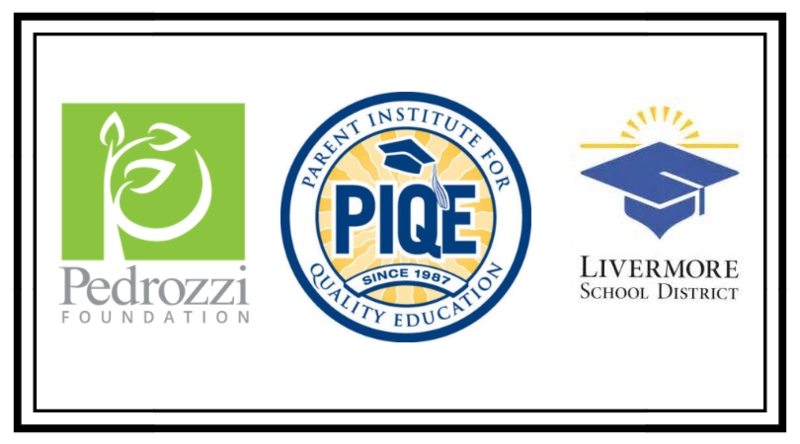 We thank our workshop partners: Livermore Valley Joint Unified School District and East Bay Consortium. Phyillis Macharia, Student Intern Fall 2016 – Congressman Eric Swallwell, shares why she is a champion for FAFSA. *Required fields. This information is requested only to send reminders of the upcoming workshop. Your contact information will not be used for any other purpose.